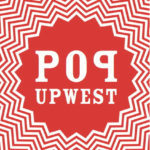 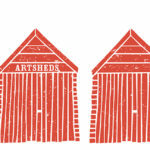 Pip Lewis is a founder and Director of spacetocreate, a leading Pembrokeshire-based visual arts organisation. 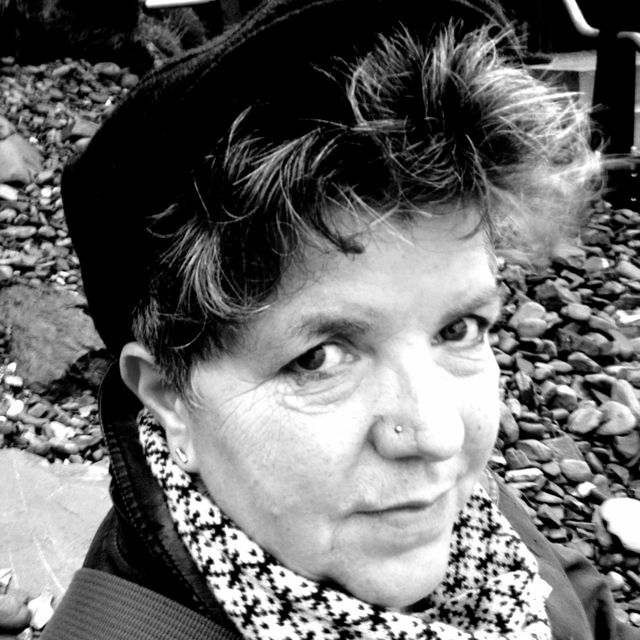 She is a socially engaged artist, curator and producer, whose practice is informed by more than three decades of experience in designing, developing and delivering visual art projects and events in West Wales. 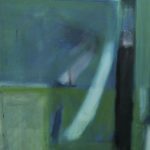 Her work has encompassed: national arts organisations; rural communities; site-specific production; large and small-scale exhibitions. 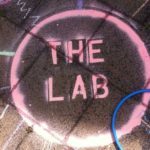 She has worked with community groups, policy makers, academics, and artists across all forms, both locally and nationally. 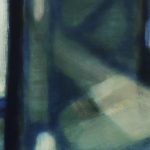 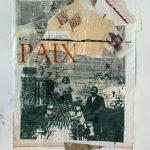 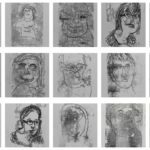 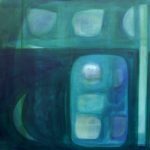 Holding a Post-graduate diploma in Art Psychotherapy and BA Hons in Fine Art from Reading University, Pip began her career as a practising artist, freelance community artist and Art Psychotherapist, before co founding spacetocreate in 2007. 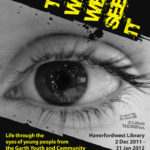 Since then, she has continued to develop her commitment to art as a powerful tool for change, most recently working to engage contemporary artists with their communities, including facilitating the development of Meet: Cwrdd, a new network of artists and creative practitioners with a socially engaged practice working in and around Haverfordwest. 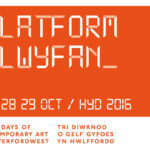 As part of the creative lead team for Confluence, Pip piloted and co-produced PLATFORM – 3 days of contemporary art in Haverfordwest. 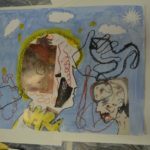 She has also taken a lead in developing and delivering a wide range of arts, health and wellbeing projects, including: Art and wellbeing a pilot project with Pembrokeshire people First, Pembrokeshire Sign and Share and Pembrokeshire Mind, Summer Arts College at HMP Parc and Project Peace – an intergenerational project in Haverfordwest. 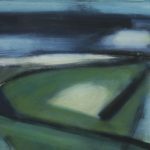 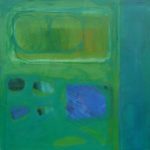 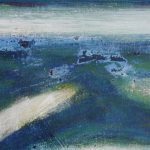 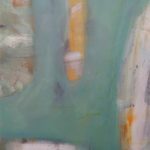 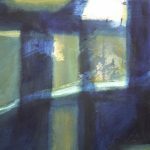 Over the last 30 years Pip has also continued her practice as a painter, showing work in solo and group exhibitions in Pembrokeshire and Ireland.